Superhot VR sounds extremely cool, shame it will only be available for one headset at launch. 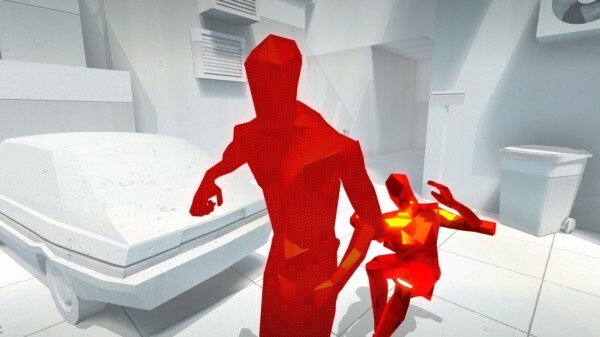 A virtual reality version of Superhot is currently in development. It will be more than just a port, however, as the developers are working with Oculus to make it playable using the company’s upcoming Touch controllers. This will enable things like body tracking that would have in-game effects like advancing time only when you move your body, similar to how you would in the regular, only much cooler. “Recently, we played around with holophonics type of sounds in Superhot. Thanks to that you will be able to for example “locate” a passing bullet just by the noise it creates,” the developers revealed. The studio also has some DLC in development for the main game, which will be free to all owners.